An instance is an issue tracker to which issues can be synchronized. Synchronization behavior is configured through groovy scripting in processors. Sync Rules include 3 processors (Data Filter, Create Processor and Change Processor) which are used to specify which data to send to the Destination Instance, and how to manage incoming sync requests. A Connection defines how issues synchronize between instances. It includes information about two Instances, describes how they are related to each other. A remote Instance you want to set up Connection with. A Data filter specifies which information can be transferred to the destination instance. The data filter will prepare the replica variable which will be sent to the other side. Exalate needs to create issues whenever synchronization is received. A Create processor defines how to create a new issue on your Instance. This processor gets executed when an incoming sync is received from a remote issue that was not synced yet. Use the create processor to set up a new local issue. Check the documentation for more examples. A change processor defines how an update of a remote issue integrates into the local issue. This processor gets executed every time an incoming sync is received from a remote issue that is already synced with an issue on the local side. Use the change processor to define how incoming messages must be applied to the local issue. Check the documentation for more examples. A trigger starts the synchronization process. An issue is 'under sync' when data is synchronized with another issue tracker. A twin is a pair of issues which are related to each other through a synchronization relation. Any modification is synchronized towards the other issue using the specifications of the relation. A relation describes how two issues related to each other. which data can be sent to the destination side. A synchronization event is a registration of a change of the local issue. 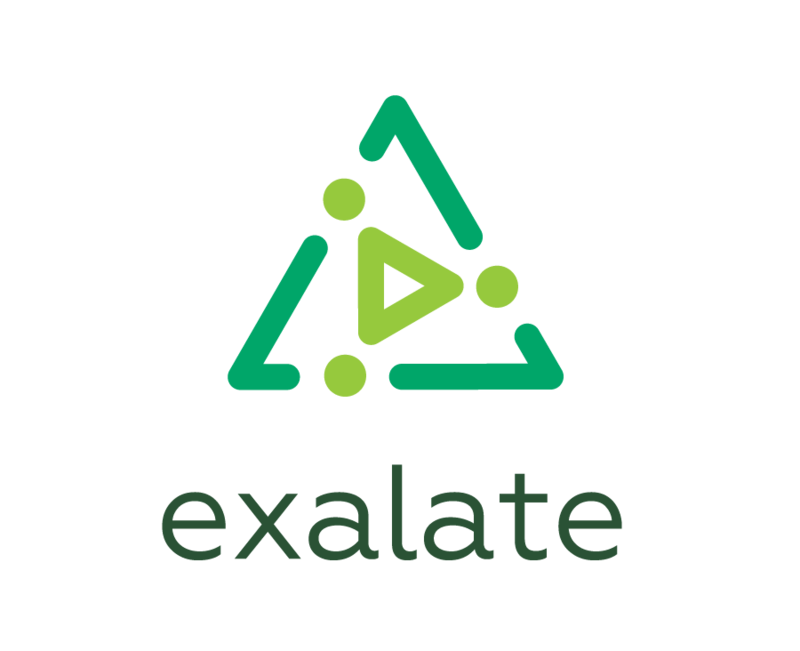 Exalate creates outgoing sync event on the local issue update. A synchronization request is a registration of a change of the remote issue. Every Outgoing Sync event on the sending side results into incoming sync request on the Destination side. These processors are specified in the context of the synchronization process. Transformation is the act of changing one type of value into another type of value. For instance, changing a status into a comment. Groovy is a dynamic language for the Java platform.